Was a little windy at the beach but probably not much you can do about that. Too much Latin music. The Dominican Republic is a country that is frequented by travelers from all over the world because it is an affordable Caribbean destination. The country is known for its beautiful beaches and warm weather throughout the year. 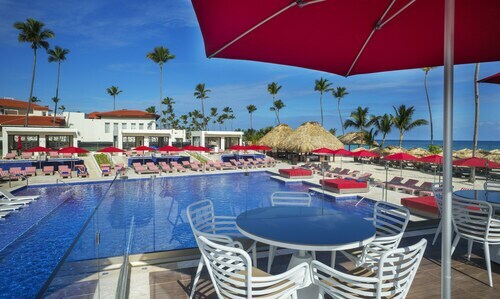 Visitors to the country can choose between all-inclusive Dominican Republic hotels and smaller resorts. Travelers can also stay at hotels in the Dominican Republic that are away from the beach, which give a different view of the country. Governments and professional sports leagues have held conventions at the numerous conventions centers at hotels Dominican Republic. 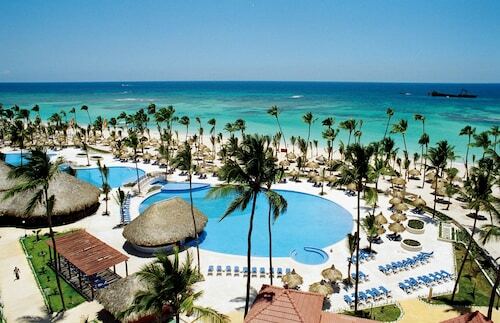 Many of these conventions are held right on the beach in Punta Cana or Puerto Plata. Most resort areas have local seafood restaurants in the region, where a boat picks visitors up at their resort and take them to an island restaurant. Santo Domingo is the oldest European city in the Americas and is still home to a palace built by Diego Columbus, the son of Christopher, in the early 1500s. Visitors can tour the palace and many other old buildings in the city. Visitors can find great deals at the beach shops along the shore. Major cities like Santo Domingo and Higuey also have low prices, although vacationers must be careful to avoid tourist traps along the highways. The Dominican Republic has a professional baseball league with teams scattered all over the country. The Dominican Baseball League features Aguilas Cibaenas, playing at Cibao Stadium, Tigres del Licey and Leones del Escogido, playing at Quisqueya Stadium, Gigantes del Cibao, playing at Julian Javier Stadium, Estrellas Orientales, playing at Tetelo Vargas Stadium and Toros del Este, playing at Francisco Micheli Stadium. We loved how clean and beautiful the property was. It was very peaceful and enjoyable. We also were very happy how eco friendly the resort is and how it has bins for paper, plastic, and organic waste all throughout the resort. 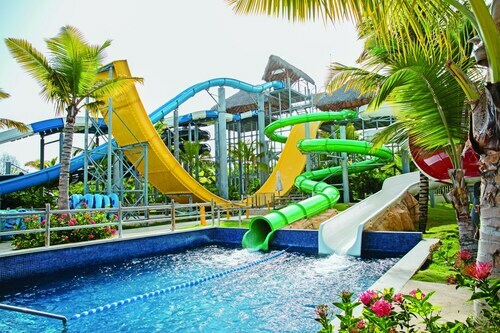 The water park was great for adults and children alike. The resort is great. Staff is attentive and caters to your needs. They really need to work on the food. A couple of the spots are ok but overall was not impressed.